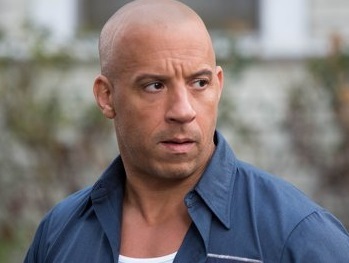 Dallas, TX—Certifiably intimidating screen actor Vin Diesel, in Dallas filming the newest installment of The Fast & Furious movie franchise, has reportedly stonewalled a potential ebola infection. Diesel, who we’re all aware that if you rearrange the letters in his name it reveals his credo: I END LIVES, apparently came into close contact with an ambulance containing the nurse who got infected with ebola a few days ago. As the ambulance rolled past the closed-off streetside action scene, big Vin caught a whiff of the ebola and sneered in its direction, instantly scaring it far away from himself and his fellow cast and crew members. Diesel has thus far been able to keep cast and crew immune to the virus during their stay in Dallas. 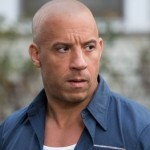 Fast & Furious 7 is scheduled for release in April 2015.